KitchenAid has been a leading brand in home appliances since 1919 when they first introduced their iconic Stand Mixer to the public. After its initial success, the KitchenAid Stand Mixer gave way to an entire line of exquisitely crafted and high-quality home appliances. With a keen eye for craftsmanship, their timeless design makes their products a beautiful addition to any home. Along with valuing style, KitchenAid strives to create only the most innovative appliances. They value customer satisfaction and offer the best performing products, ensuring their appliances will continue to work for years to come. Combining high-performance and stunning designs, KitchenAid remains a brand customers have trusted for over 95 years. Even though KitchenAid is a quality brand, as appliances get older, some will need to be repaired. Sometimes appliances will break down years after warranties expire. KitchenAid dishwashers may have malfunctioning doors and latches, and motors on their stand mixers may break over years of use. 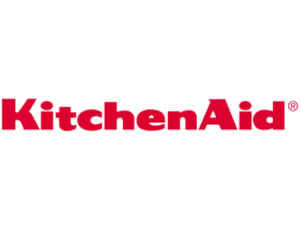 Fast Appliance Repair offers repairs on quality appliances from superior brands such as KitchenAid. 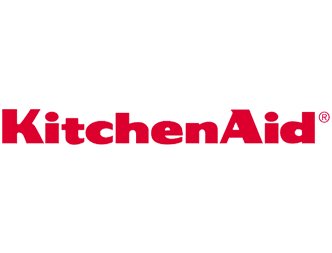 We repair KitchenAid cooktops, dryers, washers, microwaves, refrigerators, stoves, ovens, dishwashers, and more.